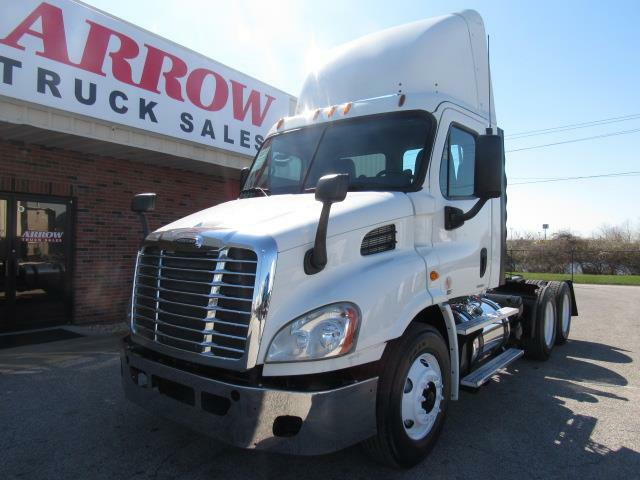 EXCELLENT CONDITION This truck stands tall , Detroit power pushing 450hp paired with a 10 spd manual transmission. Dual air ride seats , 2 polished tanks giving you 200 gallons between stops and the wb is set at 176. Good ratio at 358 and this truck is ready to hit the road. call us!